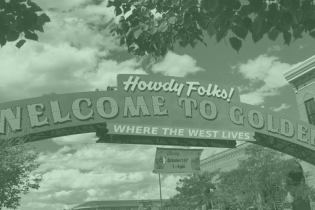 Hours of Operation: Please go to our website to schedule a tour. 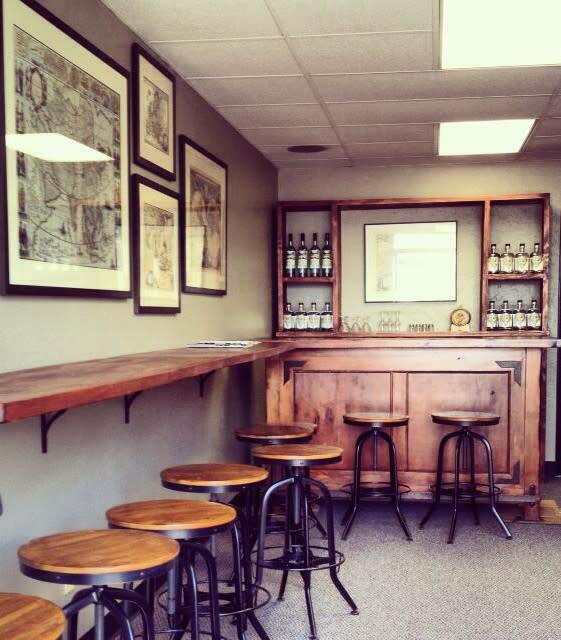 Our tasting room is open Wednesday through Saturday with select tour times available. Be sure to schedule your time in advanced....they sell out fast! For special group tours of 13 or more people, please email to schedule a tour and tasting. Must be 21+ to attend tour and tasting. 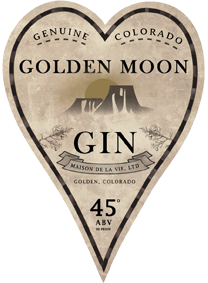 Golden Moon Distillery is the first legal distillery to operate in Golden Colorado since prohibition. 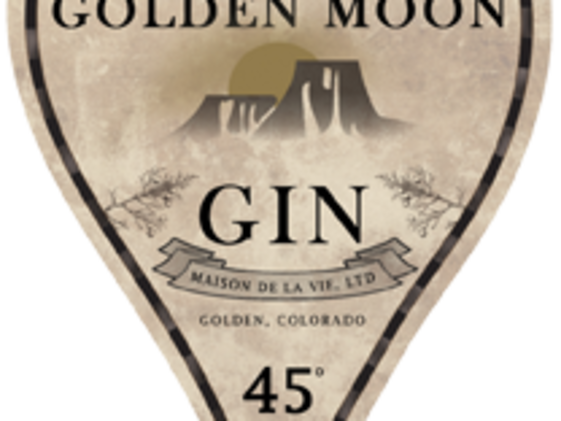 Golden Moon Distillery produces premium hand-crafted herbal liquors and liqueurs on antique stills using the best available herbs, spices, and botanicals, using the same type of artisan production processes utilized by distillers making premium products in the mid-to-late 1800s. 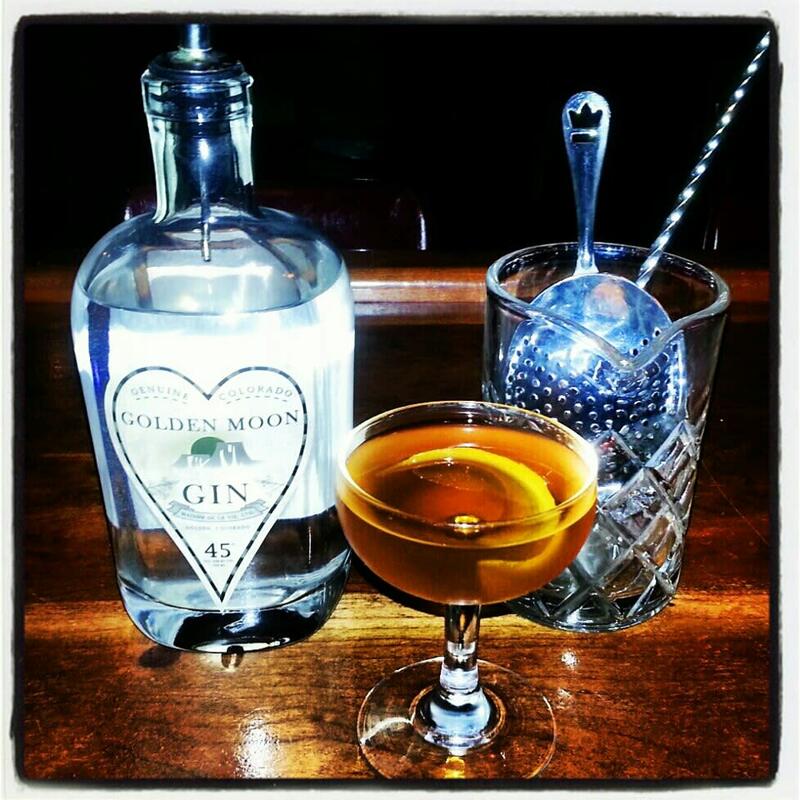 Golden Moon produces Golden Moon Gin, REDUX Absinthe, Golden Moon Colorado Grappa, Golden Moon Colorado Apple Jack and specialty liquors including our Crème de Violette, Dry Curacao, and Amer dit Picon. 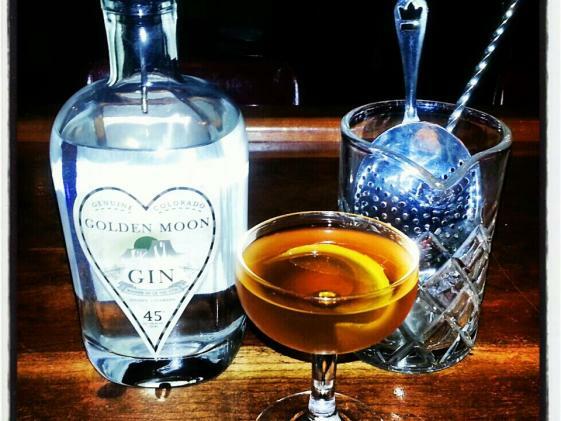 Their spirits have won numerous awards in the U.S. and Europe and are featured in some of the best restaurants and cocktail bars in this country. 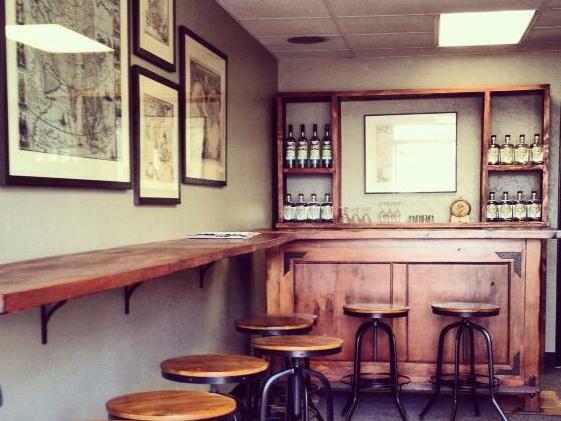 Stop by the distillery and tasting room for a tour, a taste, a cocktail or a bottle.